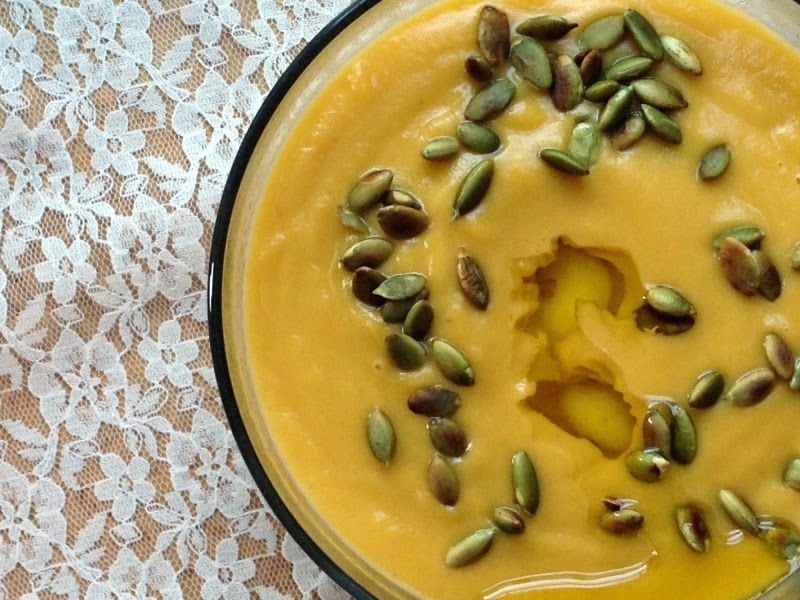 There are some soups that do much more than taste good, they just make you feel good. This is one of them for me. The first time I ever made it the Mr. and I were just engaged babies who had a weekly Tuesday night date with a strict budge (zero) and a strict rule (no talk of homework, work, or wedding planning). Looking back it was typically always a hectic day with classes and so many times I wanted to just pick up food, but financially it wasn't an option. And I'm so grateful for that. 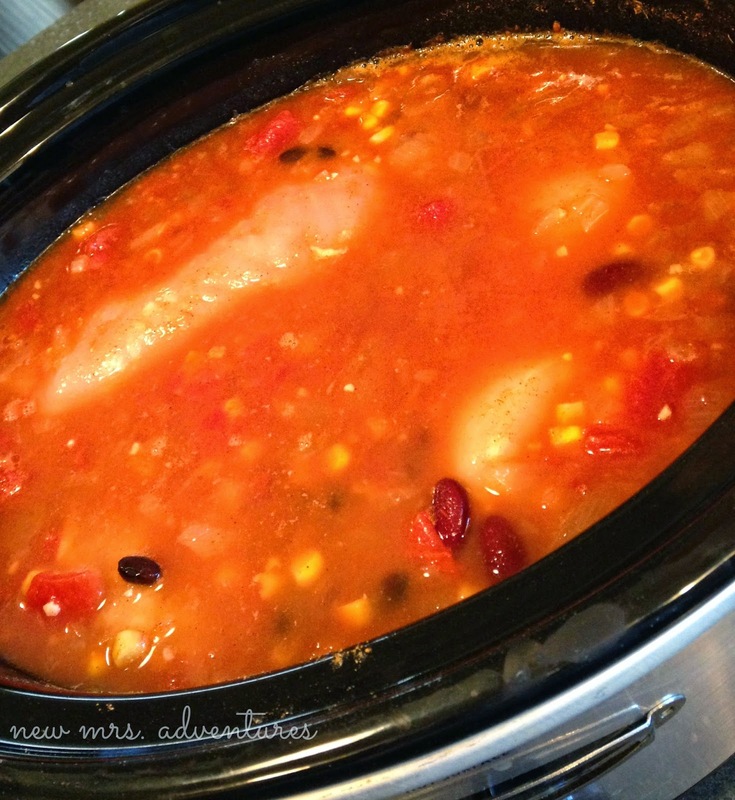 It was a fun time of trying new slow cooker recipes that I could swing by the Mr.'s duplex in the morning and throw something in the slow cooker that his grandparents had blessed us with for Christmas. When we met back there at the end of the day we had a yummy (most of the time) meal and would watch anything funny all evening and relax and reconnect. This soup became a fast favorite. The first night we tried it we ate on it all evening. Just kept going back for bowl after bowl until we had such a small amount left we barely had lunch leftovers for the next day. 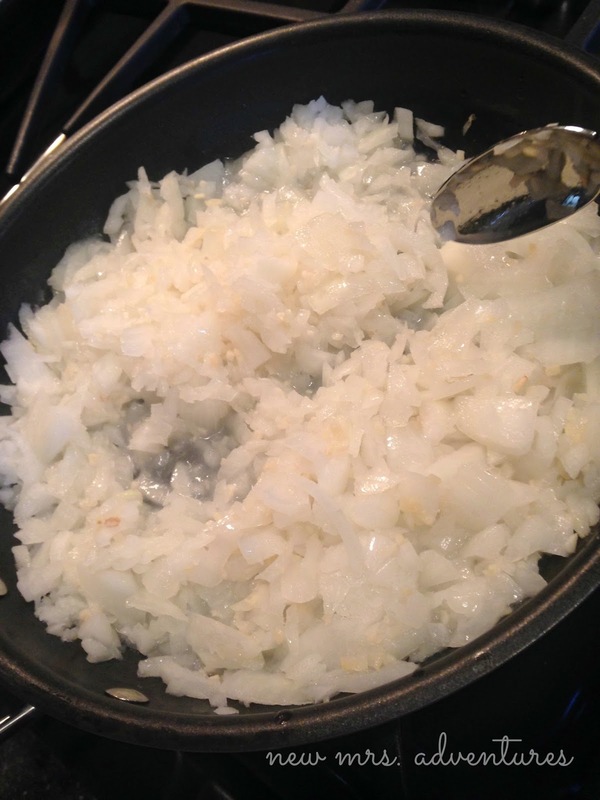 Start by sautéing the onion and garlic in a little olive oil until softened. Before serving shred chicken with forks, then enjoy!! Your soup sound delicious - I am so eager for the cooler nights when we can enjoy lots of soups again. Thanks for sharing your sweet engagement story. 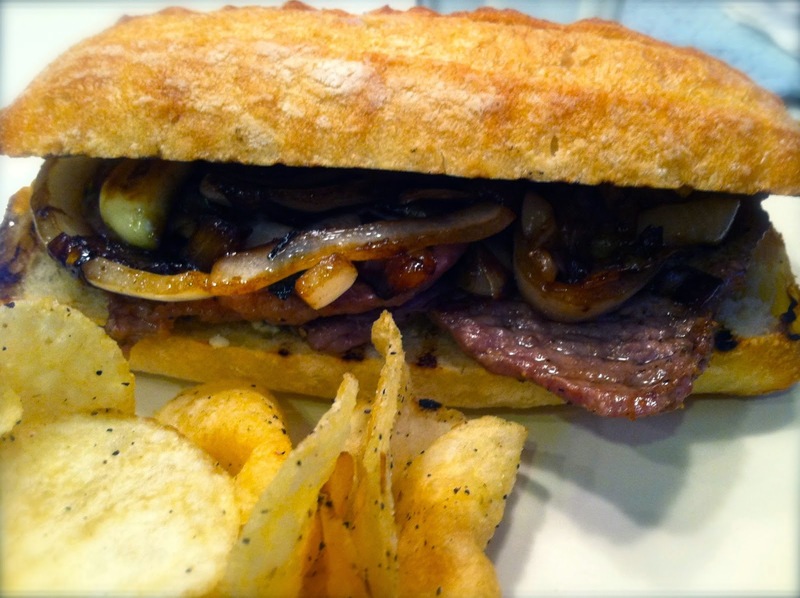 We have some meals that really bring back memories of times past as well. Thanks for hosting. Wishing you a beautiful week! Good morning! Thanks for hosting! This week I'm sharing my vegan Double Chocolate Zucchini Muffin recipe which can also be made into a cake or loaf. Thanks for the feature! I'm sharing a new wings recipe this week....perfect for Game Day! I'm joining your party today and thank you for it!! 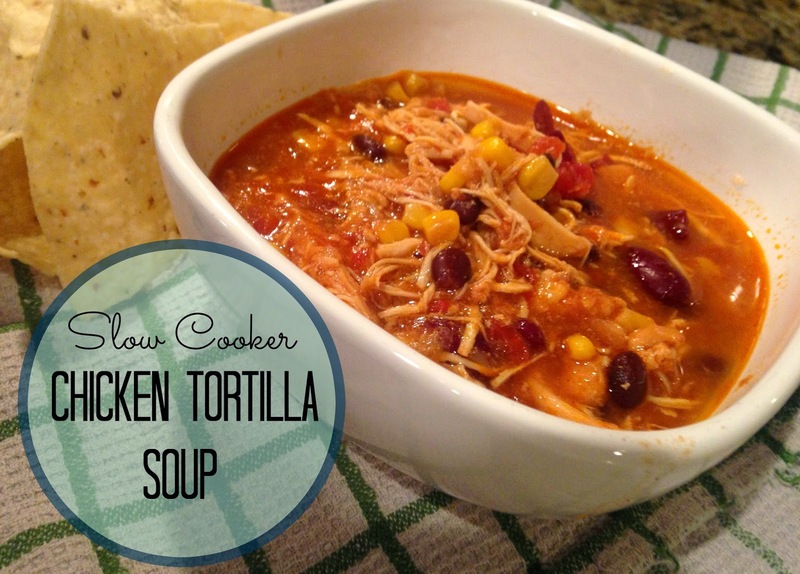 Your tortilla soup looks amazing! When my husband and I were engaged we had Saturday breakfast together and made waffles, hash browns, eggs, bacon. That's what your story reminded me of. 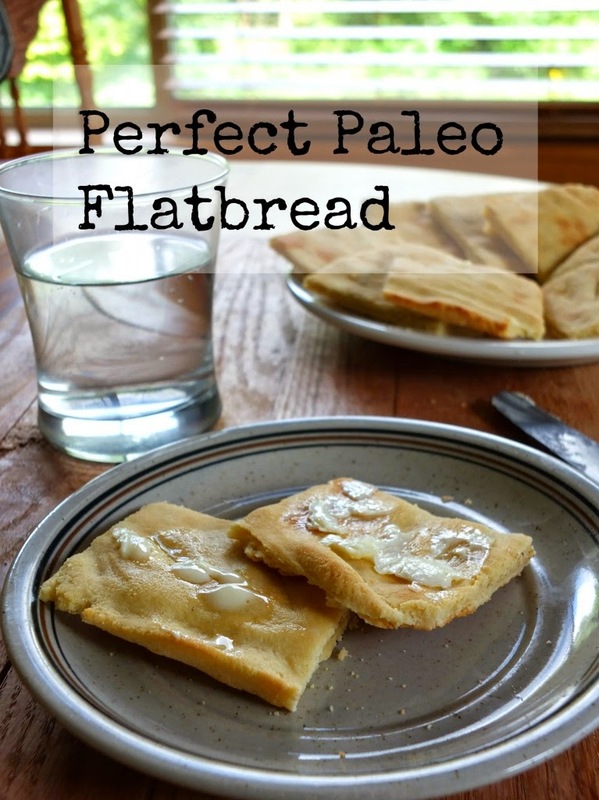 I pinned your recipe. Thanks for hosting. Thank you for hosting! 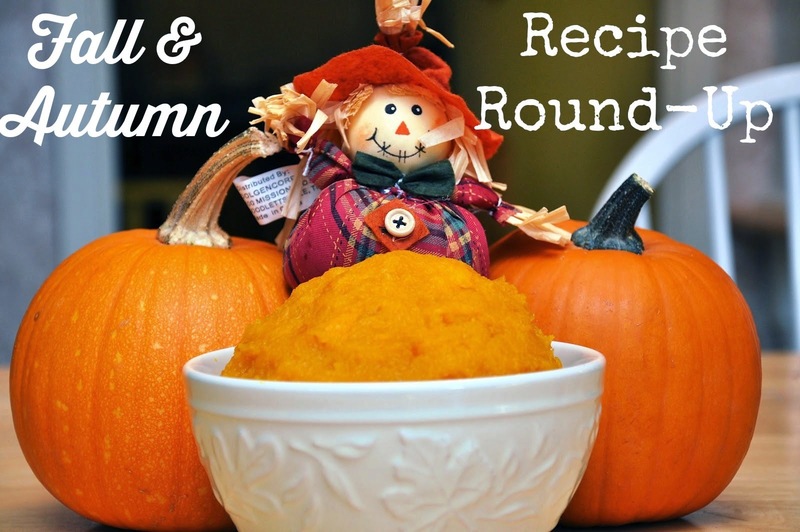 You soup looks really good, and perfect for Fall! Thank you so much for hosting. I love soup, but I also love summer. This will be great when it does eventually get cooler. Your Chicken Tortilla soup looks yummy Stephanie! 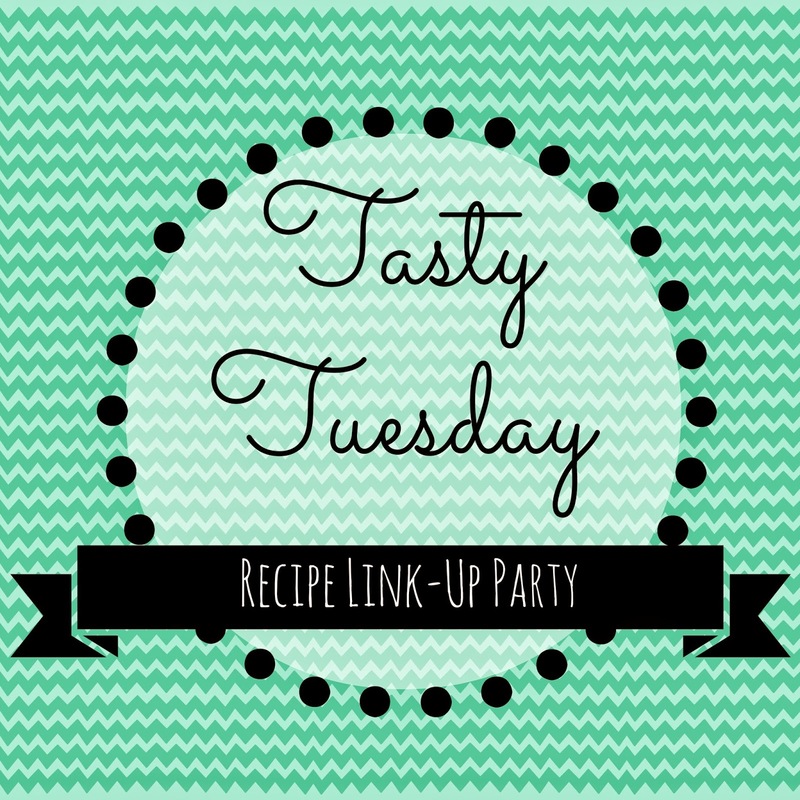 As always, thank you for hosting the party and sharing your wonderful recipes! Thanks so much for visiting my blog. 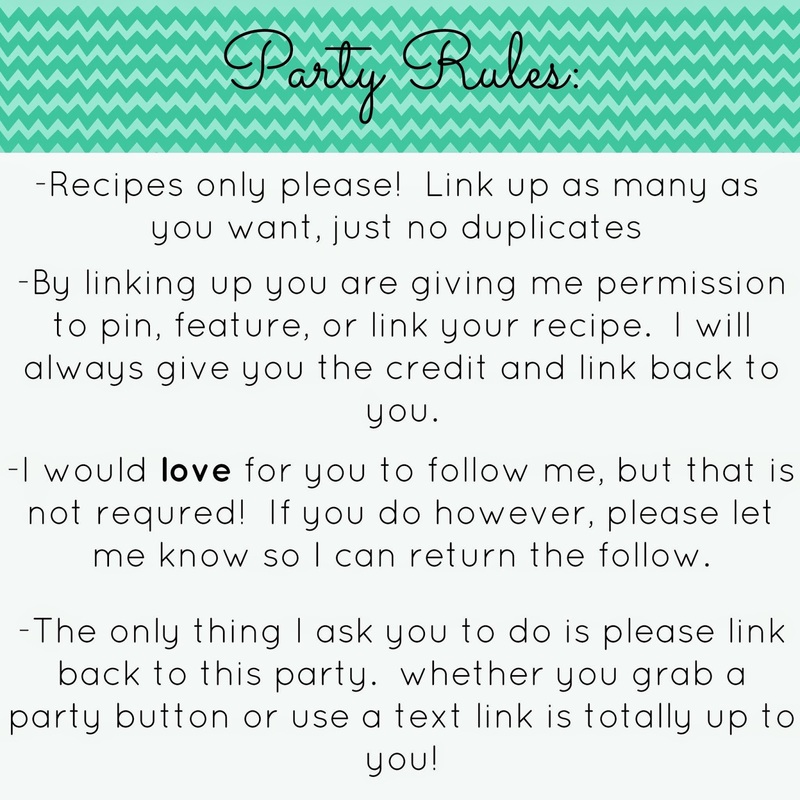 I added my recipe on this linky party and added the button on my blog. I now follow you on Twitter, Instagram and Pinterest. Hope you follow back if you wish :) Will have a look at all the great recipes and will visit blogs. Thanks for the party! Thanks for the invite to link up! Fun Party! Thanks for hosting! 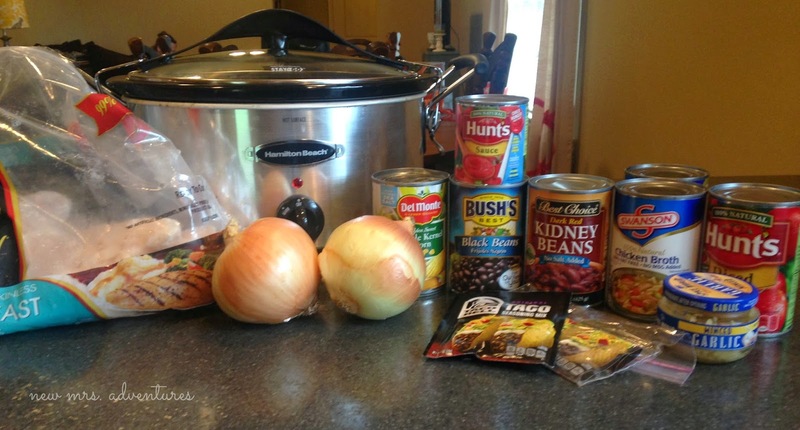 I love crockpot recipes! I've never made chicken tortilla soup before, but am excited to try it out now! :D!